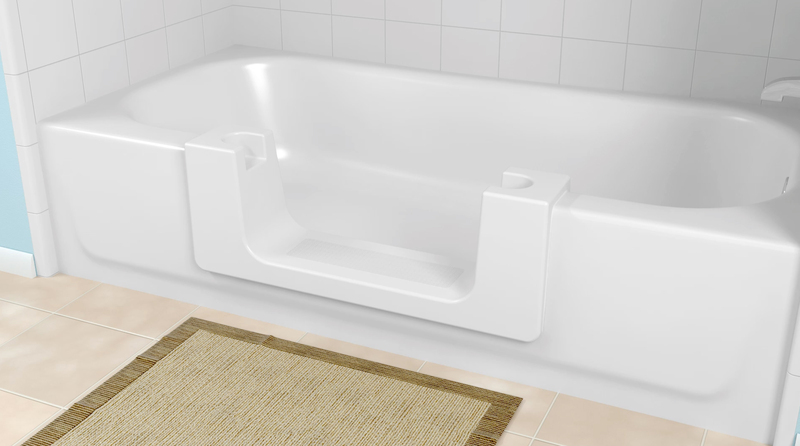 The Convertible is the ideal product to modify an existing bathtub and provide an affordable accessibility solution with the flexibility of a full tub or step-in shower. 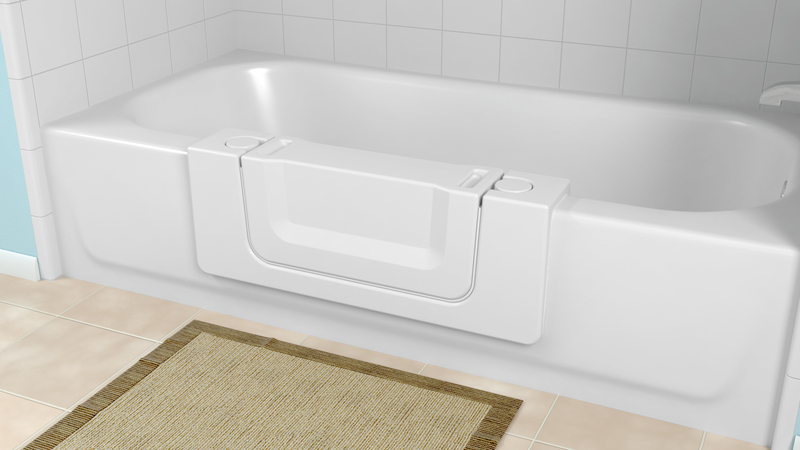 Based in Cincinnati, Ohio, CleanCut is the manufacturer and distributor of the CleanCut line of bathtub accessibility products. CleanCut’s tub modification products have been installed across the US and Canada in private residences, senior housing and long-term care facilities and numerous other housing sectors. For additional information, please contact CleanCut at (877) 882-7837 or visit http://www.cleancutbath.com.